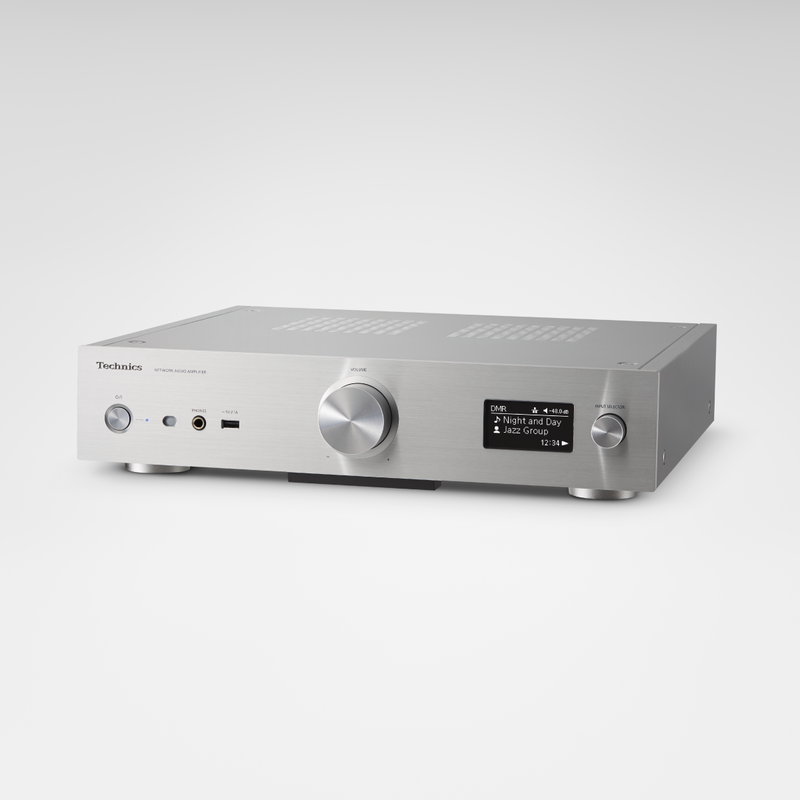 The Technics SU-G30 is a network connected integrated amplifier. The impedance of a speaker is not constant: it varies according to frequency, thus altering the loading on the amplifier and therefore potentially the sound. 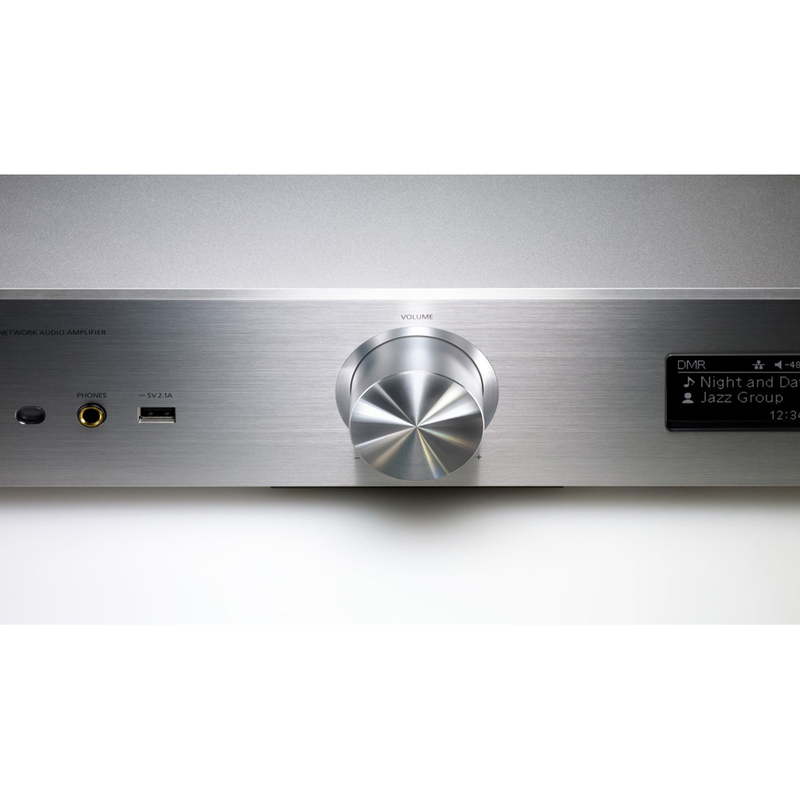 Technics is able to measure an amplifier’s frequency amplitude-phase characteristics with speakers connected, and has developed a speaker impedance adaptive optimisation algorithm. Using digital signal processing to achieve the ideal impulse response. Correction processing based on the new algorithm achieves a flat frequency response for both amplitude and phase, which is not possible with a conventional amplifier. Delivering a sound with a rich spatial expression. 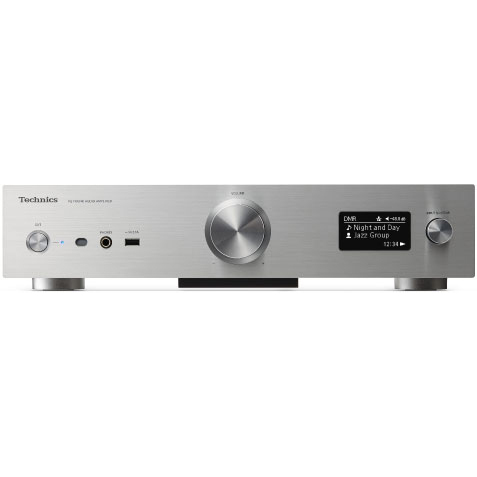 With a conventional switch mode power supply, the switching frequency changes in response to the load fluctuation in order to control the switching ON time for stabilising the output voltage. 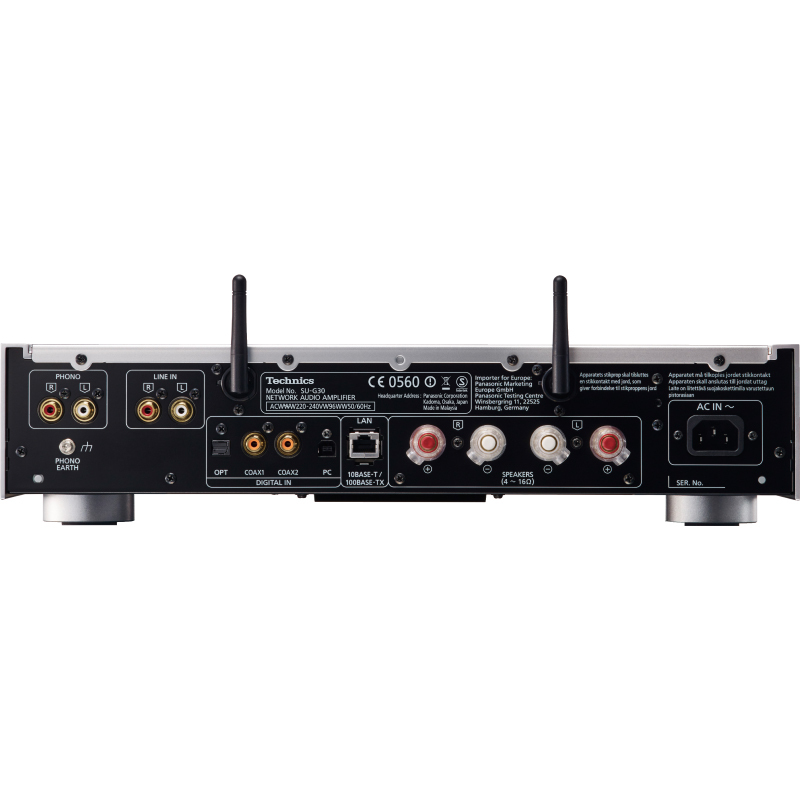 This fluctuation component in the switching frequency has a negative impact on sound quality. The newly developed power supply reduces the noise component harmful to sound quality by fixing the switching frequency. In addition, the latter stage in the switching power supply is provided with a linear regulator to stabilise the output voltage. The linear regulator uses custom, high-definition electrolytic capacitors. What’s more, the resonance power supply decreases the level of switching noise, and the PFC (Power Factor Correction) reduces primary current peaks and higher harmonics. The parts used for absorbing noise, such as capacitors, were carefully selected. All possible measures were taken to achieve low noise and reproduce clear sound. “Direct Stream Digital”, DSD and their logos are trademarks of Sony Corporation.